The Raglan Zip Neck will become your go-to shirt for all of your favourite activities. 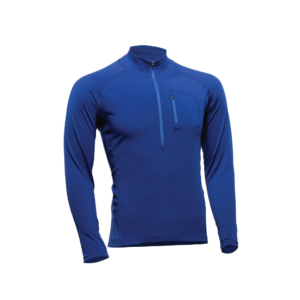 This shirt is guaranteed to insulate you on cold days and breathe on warm days. 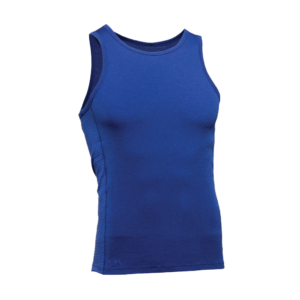 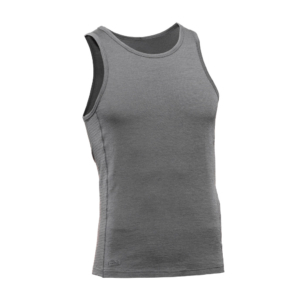 Comfortable and naturally odour resistant, this is a great option to achieve a relaxed style, every day.